Canadian law enforcement has arrested Meng Wanzhou, Huawei’s global chief financial officer, on the suspicion that she violated U.S. trade sanctions against Iran, according to a Globe and Mail report. Meng is currently facing extradition to the United States. “As there is a publication ban in effect, we cannot provide any further detail at this time. The ban was sought by Ms. Meng,” continued the statement. The Globe and Mail reports that U.S. law enforcement agencies allege Meng tried to evade U.S. trade embargoes against Iran. 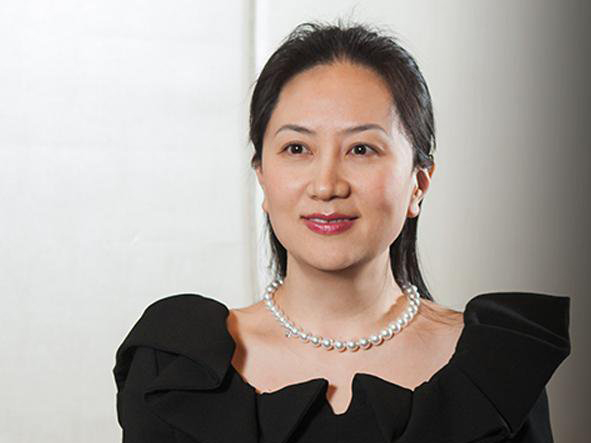 Meng Wanzhou is also a vice-chair on Huawei’s board of directors and the daughter of the China-based company’s founder Ren Zhengfei. As recently as December 5th, Canadian Security Intelligence Service (CSIS) director David Vigneault used his first public speech to warn Canadians of state-sponsored espionage through 5G mobile networks, placing an emphasis on Huawei’s infrastructure partnerships with carriers. 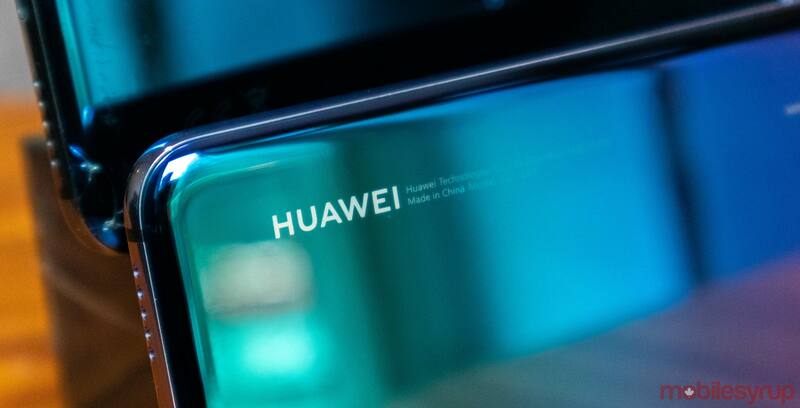 Vigneault’s speech comes shortly after three members Five Eyes intelligence-sharing alliance, including New Zealand, Australia and the U.S., opted to ban carriers in their countries from purchasing telecommunications equipment from Huawei. Telus is currently running 5G wireless-to-the-home trials through a partnership with Huawei. Bell, on the other hand, has also been conducting 5G tests with Huawei over the last few years. Rogers has announced a multi-year 5G plan with trails running in 2019 through an agreement with Ericcson. Huawei is the second-largest manufacturer of telecommunications equipment in the world. The company recently released the Mate 20 Pro in Canada. Update 06/12/2018 2:40 pm: Prime Minister Justin Trudeau said to reporters that “appropriate decisions were taken by the appropriate authorities,” when asked about Wanzhou’s arrest in Vancouver. Trudeau was at a press conference before he attended the First Ministers meeting. Update 07/12/2018 2:05pm: Foreign Affairs Minister Chrystia Freeland told reporters in Ottawa that she has not spoken to Chinese officials and added that Canada’s ambassador in Beijing has provided consular access. Update 07/12/2018 1:51pm: The publication ban has been lifted. John Gibb-Carsley, the lawyer for the attorney general, at the December 7th, 2018 court hearing in Vancouver says the extradition request for Wanzhou’s arrest is for fraud offences. Update 06/12/2018 1:53pm: On December 6th, 2018, Scott Jones, the director of the Canadian Centre for Cyber Security (CCS) part of the Communications Security Establishment, says his agency is ready if there are any Chinese cyberattacks in response to the arrest of Wanzhou’s arrest. Jones did not comment to The Globe and Mail on her detention but said that cyberauthorities were ready for any attacks. Jones recently told Members of Parliaments that the government had safe and adequate testing facilities for Huawei’s technology. Update 06/12/2018 10:26am: China’s foreign ministry lashed out after Wanzhou’s arrest, calling it a “human rights” violation. “Detaining a person without providing an explanation has undoubtedly violated her human rights,” said Chinese foreign ministry spokesman Geng Shuang. Update 05/12/2018 7:48pm: Huawei global sent the following statement to MobileSyrup regarding Wanzhou’s arrest. The company has been provided very little information regarding the charges and is not aware of any wrongdoing by Meng. Huawei says it believes the Canadian and US legal systems will ultimately reach a just conclusion.